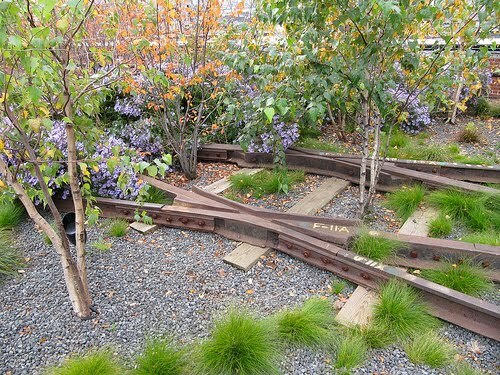 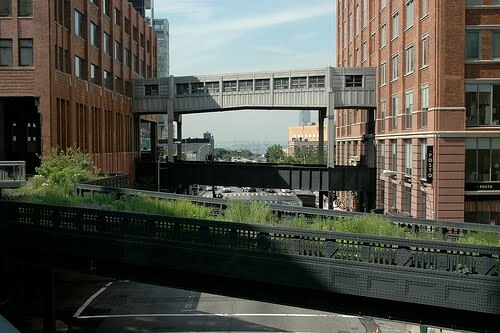 How did I only just hear about the High Line? 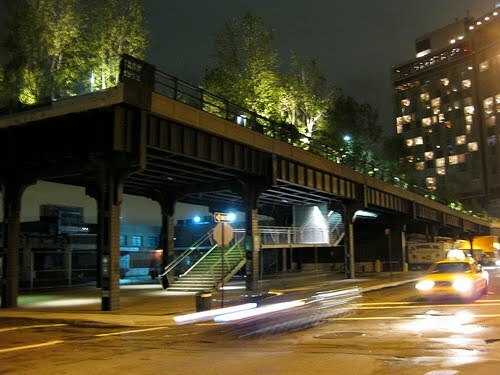 It's a new elevated park on the West side of Manhattan that was built on an abandoned freight railroad. 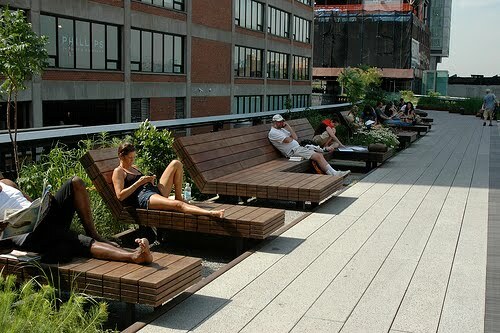 Downtown LA take note, we need something like that over here.